COMFORT AND CONVIENCE! 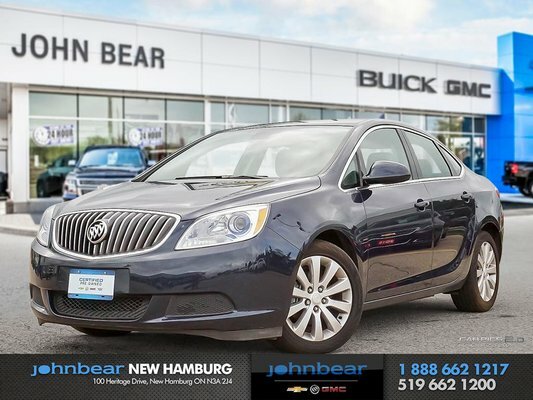 Enjoy all the luxury that is Buick in this 2015 Buick Verano with only 88,232 kms! 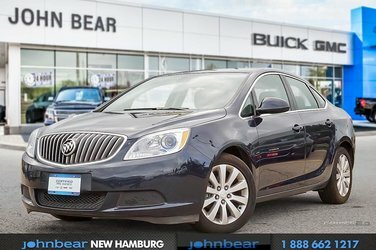 Premium power adjustable seating with leather trim, remote keyless entry and remote vehicle starter system are just a few of the many features this well priced luxury car is equipped with! 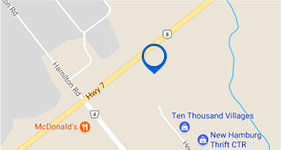 Book your appointment with the sales department today to learn more and take a test drive!